Courtesy of Century 21 West Main Realty & Auction. Stunning Lake view, Salt Pool, Pool/Guest House, ..what are you waiting for! Custom built home with soaring ceilings, views of lake from Master, Family, Kitch, Sunroom, hardwood throughout all rooms, Pool house w/full Kitchen, family, Bed & Bath, Covered Porch, perfect home to raise a family! Davis Corner Boat ramp 1/4 mile away! 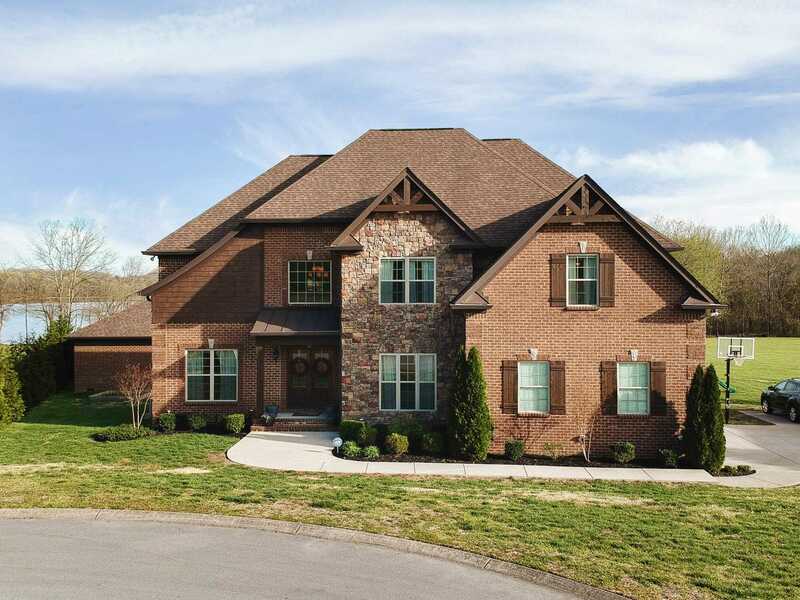 Please, send me more information on this property: MLS# 2024988 – $799,900 – 408 Avalon Isle, Mount Juliet, TN 37122. I would like to schedule a private showing for this property: MLS# 2024988 – $799,900 – 408 Avalon Isle, Mount Juliet, TN 37122.